From learning about the richness of the city’s history to heading out on the town, there are lots of great things to do in Paterson NJ, and our team at Richard Catena Auto Wholesalers is here to help you find them. Learn about Paterson history and our great industrial past at The Paterson Museum. See history itself at Dey Mansion, which played a part in the Revolutionary War as a quarters for George Washington. 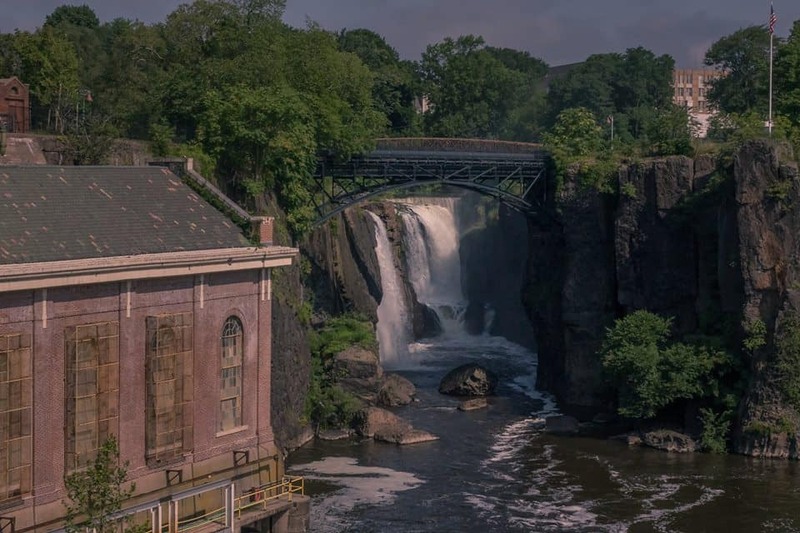 Iconic Paterson Great Falls offers beautiful views and lovely walks around the grounds, as well as guided tours. Make sure to stop by Upper Raceway Park as well! A beacon for Paterson’s Catholic community, St. John’s has been a landmark of religious life in the city since the late 1800s. From silk processing to Colt revolver manufacturing, this was the center of industry and wealth in Paterson for generations. Check out Saddle River County Park, which offers some of the most foliage in the area come October. Harken back to Paterson’s days of manufacturing wealth at Lambert Castle. Looking to enjoy a world-class dinner after a day exploring the city? THen make the trip to this premium steakhouse. Enjoy beautiful hiking trails, fishing, and plenty of natural beauty at this larger reservation. Looking to get your shopping on? Then head to Center City Mall, where you can also enjoy a movie or head to Hamilton & Ward for some steak at the end of your day. Find More Fun Things to Do in the Area and Do it in Style! 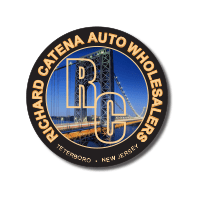 The staff of locals at Richard Catena Auto Wholesalers in Teterboro invites you to follow us so you can find fun things to do in Paterson and the surrounding areas all year long. We’re also here to help you with luxury car care , as well as advice on how to trade in your car.